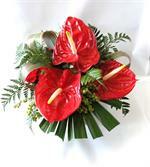 Tropical anthuriums arranged with seasonal greens - amazing! Call for Availability. 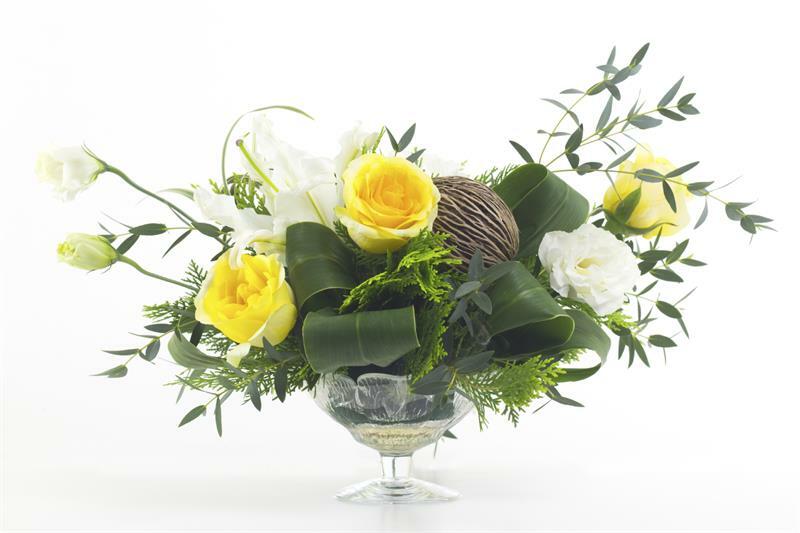 This seasonal arrangement is designed in a bowl with ornaments, flowers and greens. 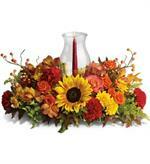 We can do this masterpiece in three sizes - please call us directly for more information! 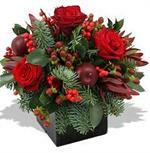 Red roses arranged in a large vase with seasonal greens and flowers. Call for Color Options. 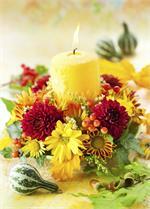 Seasonal arrangement in cube vase. 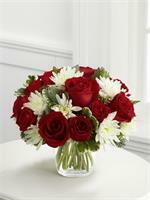 Red and white flowers in clear vase - perfect for office or hostess gifts! 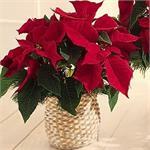 Poinsettia in a natural basket - call for sizes and colors! Seasonal European Plant Basket of various green and blooming plants. Call for Additional Sizes. 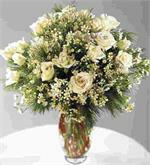 Winter whites - and array of white and ivory flowers with seasonal greenery. 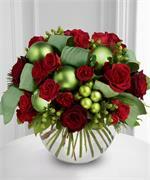 Winter greens and flowers in red ornament keepsake. I come in white too!